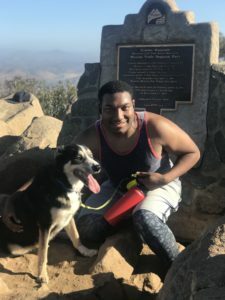 Blaze found a foster in AZ! 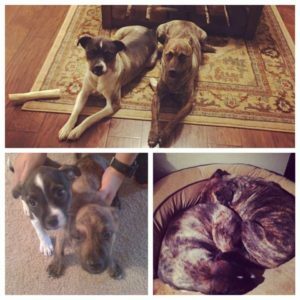 Sadie and Speedy Found a Foster! 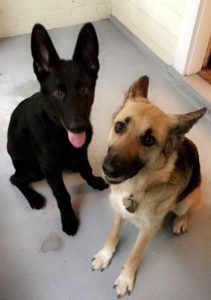 Oakley and Leonidas found a foster in PA!